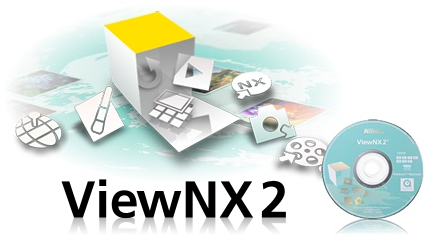 Nikon just updated ViewNX2, their free all-in-one image browsing and editing software for both still images and movies. Nikon ViewNX2 includes Nikon Transfer 2 for transferring images to a computer. When images are transferred from a mass storage device with multiple media inserted with Disconnect automatically after transfer in the Nikon Transfer 2 Preferences panel checked, all recognized media are automatically disconnected after transfer.